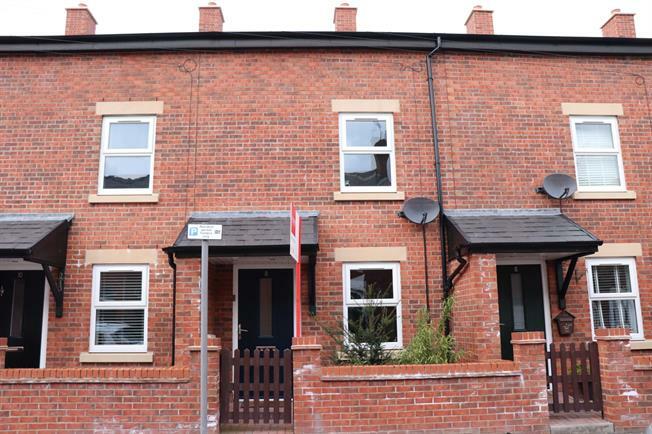 4 Bedroom Terraced House For Sale in Stockport for Asking Price £225,000. This property really does have all the WOW factor and space anyone could wish for. With a generous living room and modern kitchen diner to the ground floor, it offers a real entertaining space for young families with doors onto a low maintenance rear garden. To the first floor, there are two superb double bedrooms and a modern bathroom and to the second floor there are a further two double bedrooms and a shower room! With ample storage throughout and really tasteful decor - this is a show stopper and must be viewed to appreciate!